Read your email – support DOAJ! One of the resources I have always introduced to my students is the Directory of Open Access Journals. DOAJ is an online directory that indexes and provides access to high quality, open access, peer-reviewed journals. 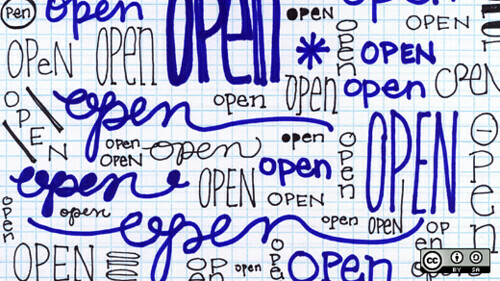 Not only it is a valuable repository of information, but the Directory is also a fabulous introduction to may to the world of Open Educational Resources. BUT – it seems that if folks don’t read their emails – then we have a problem. Well I know that some people claim email is dead – wish my email box at work knew that! Funny. So it was a bit startling to see the media release hit my Twitter stream from DOAJ. Seriously – I read your email and support open access to information. Copy here of the news alert included for your astonishment too! This entry was posted in Higher Education, Libraries, Open Access, Research Libraries by Judy O'Connell. Bookmark the permalink. Thanks Judy. I must have missed the emails and Facebook posts.